We have to admit, we love this new world we live in—a world in which breweries and craft beers are just as important as wineries and fine wines—and 10 Barrel Brewing Company makes it its mission to see that the craft beer trend continues! 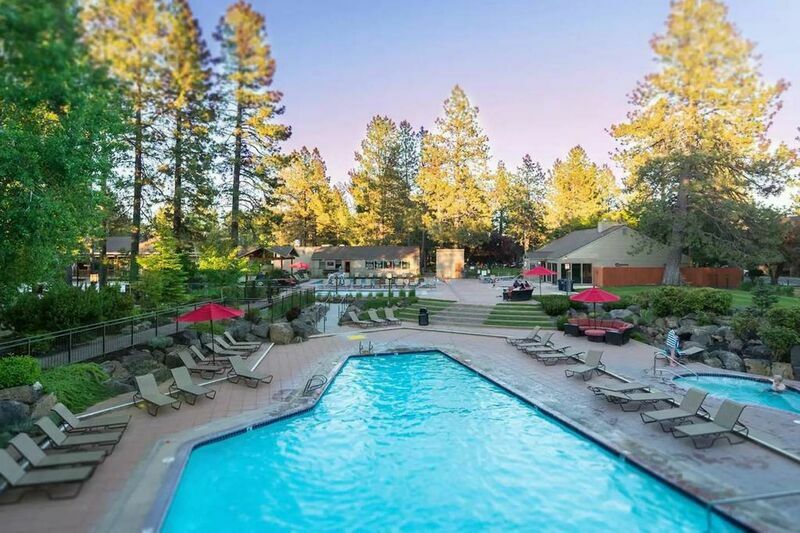 Offering two locations in Bend, one at 62950 Northeast 18th Street in East Bend and one at 1135 NW Galveston Avenue in West Bend, you can be sure to find this worthy addition to the scene of local Bend breweries near your Bend Vacation Rentals home no matter what part of town it is in! Three friends who enjoyed brewing beer decided one day way back in 2006 that they should make a business out of their hobby, and as easy as that, 10 Barrel Brewing Company became a reality. Beginning with a few simple beers, today the brewing company offers tasty foods, cold beers, and a feeling of community you can’t help but want to be a part of! Their humble beginnings bely the fact that they take beer seriously, but the multiple awards for best brewpub in Bend are proof of their dedication! Reasonably priced and simply decorated, your vacation budget won’t take a hit, no matter how many times you visit! Oh, and be sure and sample their pizzas when you stop by; 10 Barrel Brewing Company understands the symbiotic pairing of pizza and beer like none other! Now, Let’s Talk About the Beer! Good food, cute décor, and good company are a great way to start, but if the beer selection isn’t varied and imaginative, the brewery won’t last long. Luckily, that’s not an issue here. Starting with their Trail Beers, packaged for sale in beautifully designed cans adorned with photographs of the landscape that makes Bend special, their Northwest Pale Ale is crisp, cold, and goes down especially well after hike through the wilderness of our mountain village. With a percentage of the sales profits going to the Protect Our Winters foundation, you will be doing a good deed as you drink your beer—what an amazing concept! Their flavored beers, Cucumber and Raspberry Crush, offer a refreshing twist to a simple beer, and their seasonal beers and small tank beers are much sought after and pined after when no longer available. You don’t have to travel to Bend to enjoy the refreshing taste of 10 Barrel Brewing Company Beers, but we promise you’ll have more fun if you do! Reserve your Bend Vacation Rentals cabin today and soon you will be enjoying the best Bend, Oregon breweries in town; beer taste better right from the source!